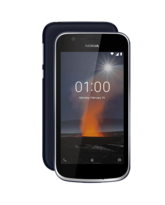 Nokia 8 Sirocco Ordinary life deserves an extraordinary phone Craftsmanship for real life In the cold North we've been taught to craft things you can depend on - in real life. And in real life, when things aren't like in the movies, the most important thing about your smartphone is that you can depend on it. 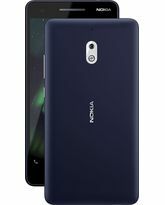 Design Tailored to fit the untailored The Nokia 8 Sirocco is carved out of a single piece of stainless steel, machined for hours into a solid, yet uniquely slim and compact shape. Elegantly tailored to fit even those not-so-elegantly tailored trousers. Full 3D Corning® Gorilla® Glass 5 curves around all sides to provide beauty and strength when life gets a little too real. Optics Turn your leftovers into cookbook material The wide-angle 12 MP rear camera with ZEISS optics and 2x optical zoom ensures crystal-clear memories from even the blurriest of weekends, or a gourmet look to yesterday’s leftovers. Go pro With the new Pro Camera mode you can easily take control of every image, manually adjusting white balance, focusing, ISO, shutter speed and exposure compensation separately. Make simple, intricate adjustments and see the results in real time. 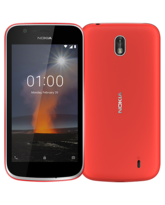 Audio Makes the terribly loud sound terribly good Nokia spatial audio utilizes three integrated microphones to provide high dynamic range with 24-bit audio and the ability to record at up to 132 decibels. This means crystal-clear and distortion-free audio even at the most deafening concerts. 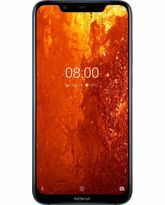 Power Prepared for what's coming The Nokia 8 Sirocco has power in reserve for effortless performance with 6 GB RAM and 128 GB1 of internal storage, for a less uncertain tomorrow. It also allows wireless charging and the ability to charge 50% in 30 minutes to always avoid getting bored on your morning commute. 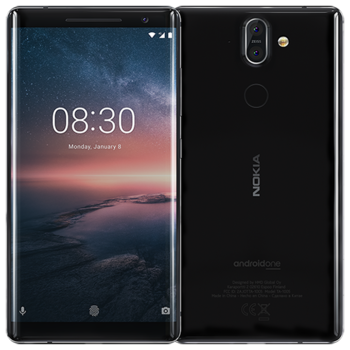 Furiously fast We've gone the distance to make Nokia 8 Sirocco our fastest Android™ smartphone to date. 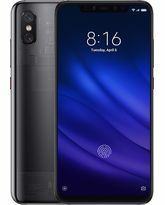 In fact, it's one of the fastest of any smartphone on the Qualcomm® Snapdragon™ 835 mobile platform. Now that's real speed. 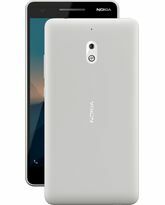 Software The best of Android, latest innovation from Google Android One brings a Google designed software experience to the Nokia 8 Sirocco. 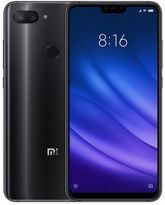 Get everything you want and nothing you don’t with a streamlined, easy to use interface and a curated set of pre-installed apps, and free unlimited high quality storage3. 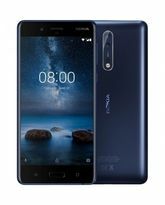 Regular security updates and two years of OS upgrades means the Nokia 8 Sirocco with Android One stays secure and features the latest Google innovations like being optimized for the Google Assistant.